The MacOS and iOS devices use a new form of filing system, which is called Apple File System or APFS. This new APFS system is quite different from the previous systems but the problem with this new filing system is that it has a major flaw. This filing system accidentally deletes data from the Hard-Drives. Almost, every Mac and iOS users are suffering from this problem and the worst thing is that the data on APFS system is heavily encrypted, so, conventional methods of data recovery will not work on it. So, this article mainly focuses on “how to recover encrypted files” and grants a detailed discussion on APFS encryption. HFS+ has no support for encryption; it secures your data by providing a layer of encryption with CoreStorage. 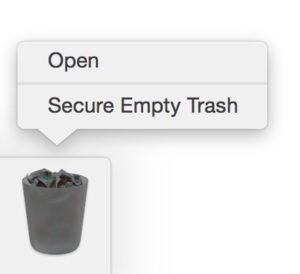 CoreStorage is basically a logical volume management system found on MacOS, it will secure the data with encryption at the block level. So, when you unlock the encryption that was stored in CoreStorage, you will get the complete HFS+ file system which will also include unallocated space. But APFS was designed with exceptional support for encryption, so it does not need any additional security. If you activate FileVault on a volume formatted with APFS then the system won’t go to CoreStorage like HFS+. It will just, activate the encryption and the data will be secured at file system level. Why do I need to provide a Recovery Key into Blacklight, if the APFS encryption is already unlocked? If you unlock HFS+ CoreStorage volumes, then you will get a logical device that can be imaged with the encryption but that is not the case with APFS. Although you can unlock APFS volumes using the Recovery Key, that identity is only to enable logical file acquisitions. In such times, MacQuisition will use the decryption key on the data. If you are using MacOS high Sierra then you probably already know that the data on your computer is not safe, day by day some of them are getting deleted without your knowledge and you are powerless against it. So, what we are suggesting is completely different, because there are no ways to protect those files, instead, you can use a recovery program to get those files back. Yes, this is encrypted APFS data recovery using a third-party software. The program is called Any Data Recovery, developed by Tenorshare. 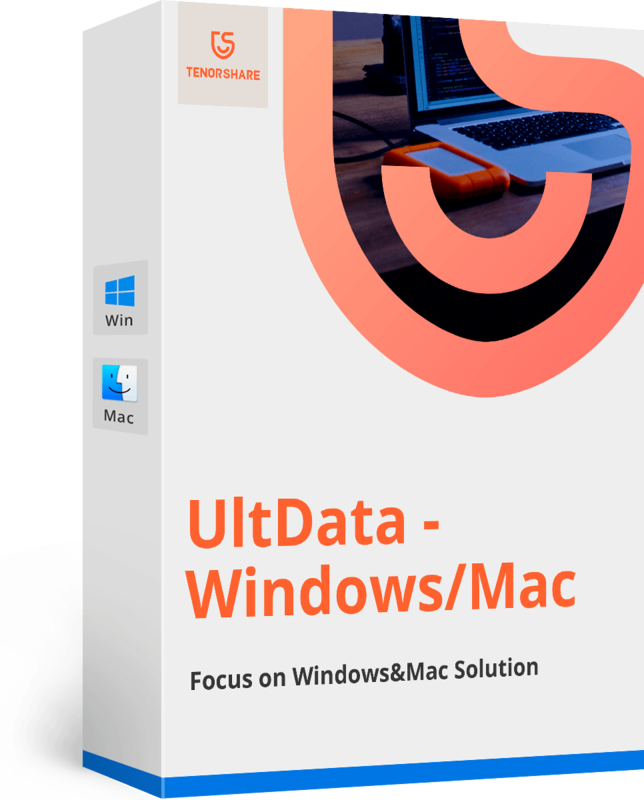 It is magnificent software capable of recovering almost anything with support of over 550+ file types, including APFS encrypted data recovery. Step 1: First, download and install Any Data Recovery then select a location on your Hard Drive where the Data recovery can begin. Step 2: Now, go to the interface of the software and click “Scan”, the software will start to look for the deleted files. Step 3: The complete scan of your computer will take a few minutes but immediately after the scan you will get a preview of the recoverable files. 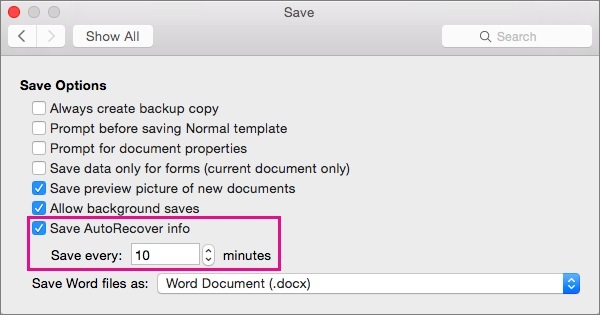 Step 4: Choose the files from the preview and click “Recover”, also choose a location for the saved files. Tenorshare Any Data Recovery employs a very simple and user-friendly method for encrypted files recovery. Its recovery rate is very high, so it is highly recommended and rightfully so! This is a very complicated issue, the details on APFS file systems are discussed in the article very briefly but it will definitely help you to understand the file system. 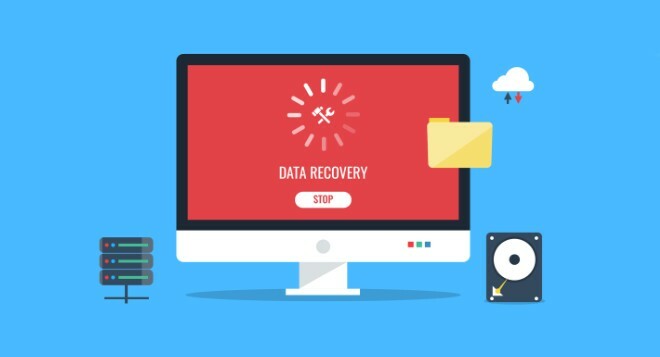 And if you want to go for recovery then simply, use Tenorshare Any Data Recovery for Mac to easily recover data from encrypted hard drive and get those encrypted files. Go for it!